The built-in headphone amplifier allows you to use studio-grade headgear and get the most amazing sound quality out of your gaming PC. MSI VGA Boost is one of MSI's exclusive ways to support gamers to fully engage in their virtual world. 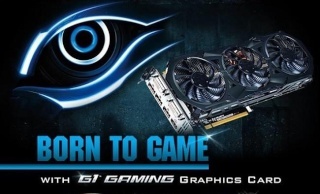 VGA Boost increases the power limitations for MSI GAMING graphics cards when inserted in an MSI GAMING motherboard. 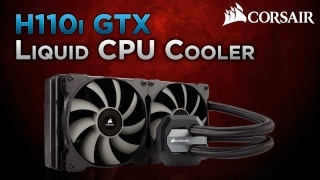 It simply upgrades your Power Tuning and current limits allowing your graphics to boost to higher clock speeds when your gaming graphics get more intense and sustain maximum performance for a longer time. This is all supported because of the power design for the PCI Express slots and the build quality of MSI Graphics cards. 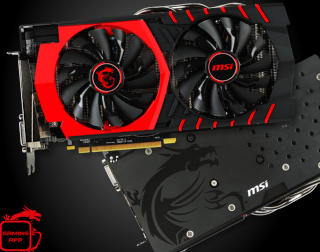 Now, matching MSI gaming hardware not only gives your game PC some fiery red dragon looks, your PC gaming experience will benefit from a safe and powerful boost in graphics. With MSI Super RAID you can combine hard drives, SSDs and mSATA into blazing fast bootable drives. Load your operating system, videos or even games faster than ever. 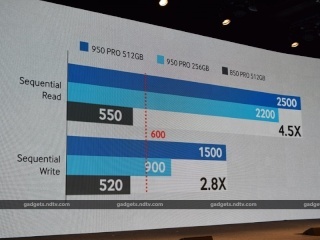 You can now enjoy the benefits of bigger and faster storage, without all the trouble that normally surround RAID configurations. Military Class 4 is the next step in high quality components. The Super Ferrite Chokes and Dark CAPs will make sure that your PC runs more stable under extreme gaming conditions. With their aluminum core design, Dark CAP's have been a staple in high-end design motherboard designs and provides lower Equivalent Series Resistance (ESR) as well as its over-10-year lifespan. The humidity protection and high temperature protection ensure your system can survive each environment, no matter how harsh. The new structure of the PCB limits EMI radiation. On top of that the all the connectors have ESD protection in order to prevent short circuit. The MSI Click BIOS 4 is the latest UEFI BIOS with optimizations for Windows 8. Besides that, it also reacts faster, runs smoother and has better mouse support. And all this comes with advanced and cool features. MSI GAMING motherboards feature one or more PCI-Express 3.0 slots, perfectly aligned and with enough space for an optimal airflow when using multiple graphics cards. 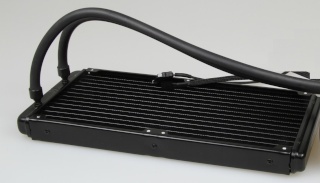 That way, you will never have to worry about an overheating PC, while you are enjoying the best graphics jumping off from your monitor when running a NVIDIA® SLI or AMD CrossFire gaming setup. Lucid Virtu MVP 2.0 is the latest GPU Virtualization technology allowing you to utilize your CPU's integrated Intel HD graphics cores in combination with a powerful discrete graphics card to get more gaming performance! 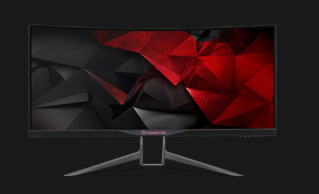 Virtual V-Sync is the most important feature for gamers as it allows you to run at a smooth fixed framerate, without compromising in mouse responsiveness, which is the biggest drawback of traditional V-Sync. 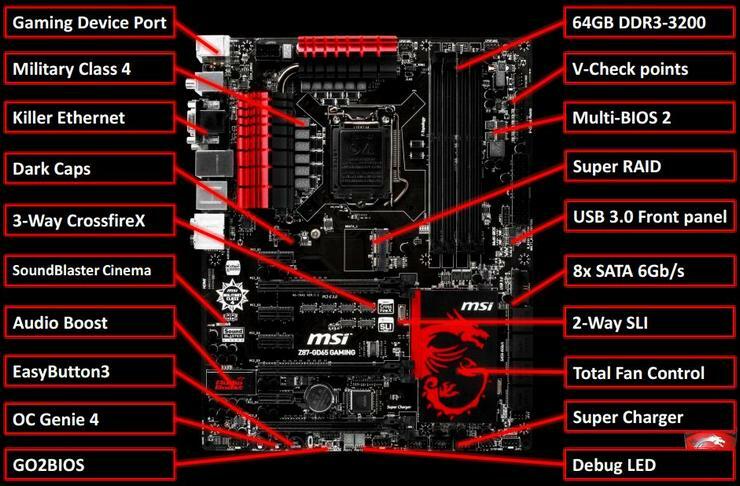 MSI's exclusive Command Center software is a very powerful tool to push your motherboard to the max. With a very intuitive touch ready interface, Command Center allows users to tune settings to increase system stability, maximize overclocking performance and adjust cooling features. Command Center features a total new fan control interface from which users can control all fans' speed on the motherboard and set profiles. Users can real-time monitor the status of the fans as well as record fan speed, voltage and temperate status into a log file. 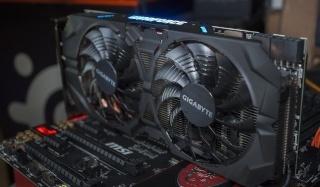 This feature is both convenient for pro-gamers and overclockers. MSI Command Center integrates an unlimited RAMdisk with the retail value of $35. 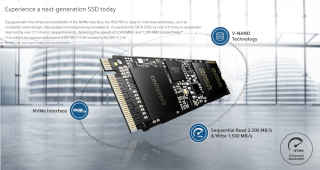 With a RAMdisk you can create a virtual drive from your system memory enabling speeds 20x faster than a modern SSD. There are options to load complete game images, you can speed up your browser or your page file which increases your whole system's performance. Tired of everlasting loading screens? 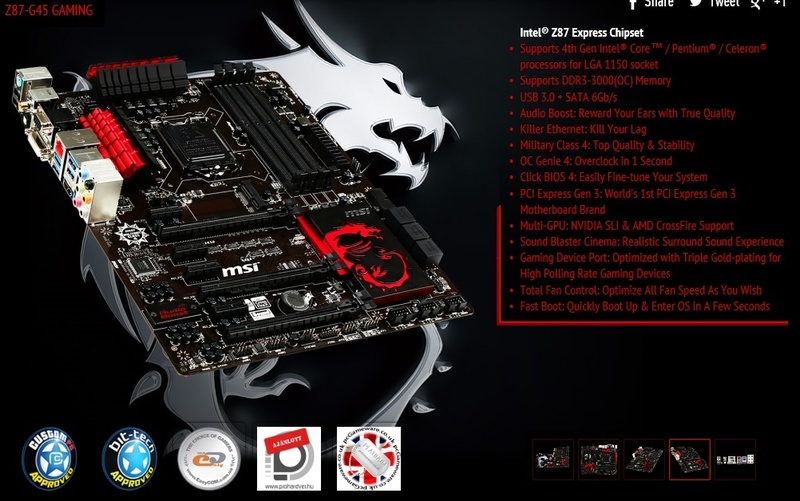 The MSI Gaming series motherboards offer support for DDR3-3000 MHz memory modules. That way, you will not have to miss out on any gaming action because your in-game levels will be loaded superfast! Total Fan Control gives you complete control of all your fans to enable you to find the best balance of fan performance and silence. Because you can also monitor and record all your fan information, a great pool of information is available to base the fan settings on. What's in the box? Check it out for yourself! Besides a plethora of necessary cables and connectors you also get a cool Do-Not-Disturb door-hanger, a slick gaming case badge and a stylish gaming I/O panel. 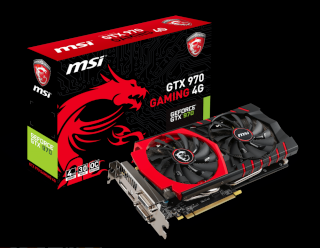 MSI Z87-G45-GAMING Socket 1150 Motherboard toujours en stock? Oui si personne est venu dire qui la réserver c'est que ses stock.